The Body Shop’s Vit E Moisture Cream: Ideal for All Skin Types! However, I told myself that maybe it’s time I get over this fear and step out of my comfort zone. I started using The Body Shop’s Vit E Moisture Cream every night, right before going to bed. It feels super light on the face, and it helps protect the skin so that it always feels soft, smooth and silky. In the evening, right after I’ve taken a bath, washed my face and used my toner, I apply the Vit E Moisture Cream. I also use it on my neck, to moisturize even that area. For someone who wasn’t always keen on using moisturizers, I’m very happy with The Body Shop’s Vit E Moisture Cream. It’s neither sticky nor heavy, and I feel like I’m doing my skin a huge favor. 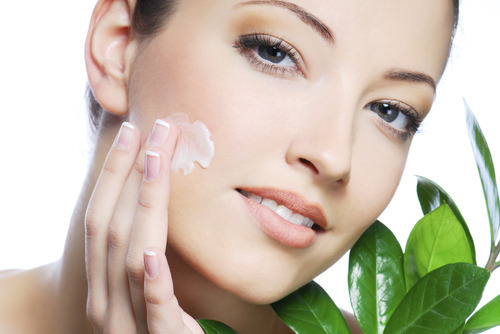 Vit E Moisture Cream works on all skin types, especially for women with dry or combination skin. Every February Glamourbox contains sample sachets of the Vit E Moisture Cream. So if you’re looking for a moisturizer that is suitable for any skin type, worry no more! 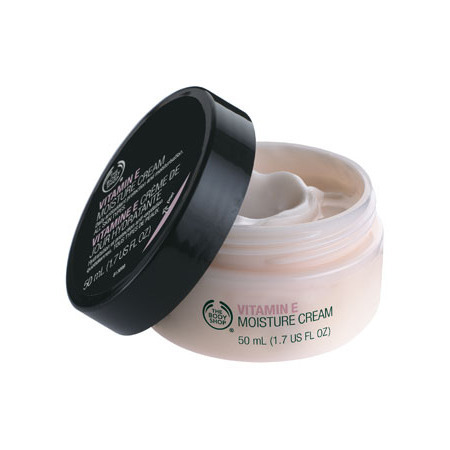 You’ll be happy with the results of The Body Shop’s Vit E Moisture Cream.